Friendly technicians who took great care of my phone. Great customer service and great work, my phone is good as new. Quick, friendly service. Technician thoroughly and clearly explained the damage to my device and provided a detailed explanation of the required repair. 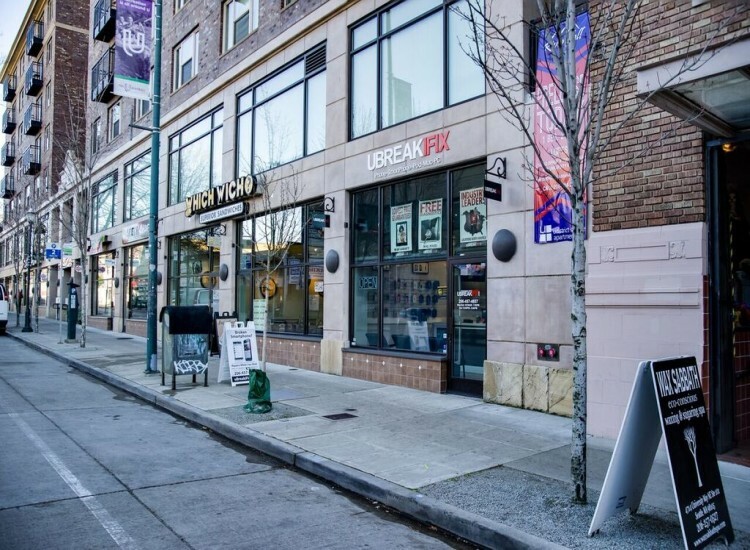 uBreakiFix Seattle is where the city goes for technology repairs. 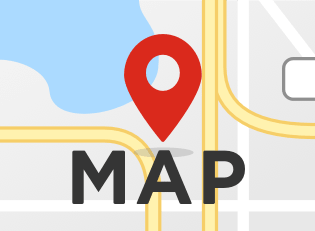 Our store is located in the heart of the Ave in the University District, conveniently in the middle of the shopping area. It’s only a few blocks from University of Washington’s campus and just a short drive from the University Village shopping mall. 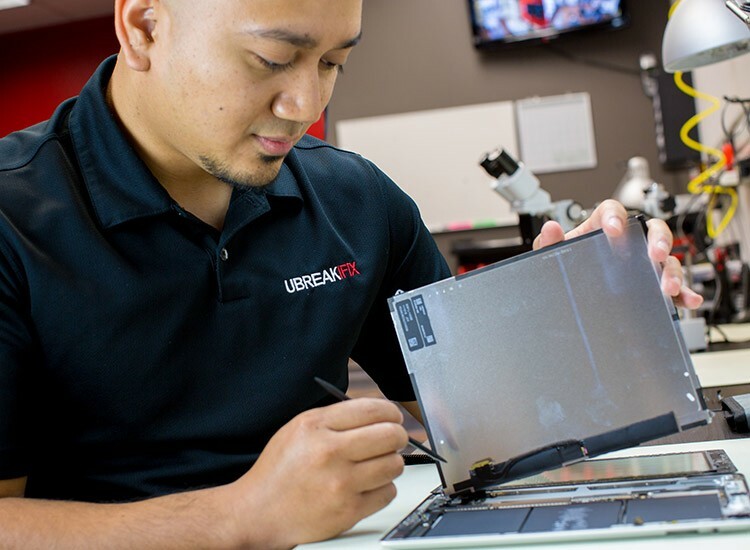 At uBreakiFix, we offer our customers free diagnostics (including water damage diagnostics) to find out precisely what the problem is with their beloved device. Then, our technicians find out the best way to fix the device’s problem and use their expertise to make that fix happen. We try to always offer same-day repairs, though that’s not always possible. Yet, in many cases, we’re able to complete repairs in 30 minutes or less. Because we want to make sure that people truly know that we’re in their corner, we offer a 90-day nationwide warranty on any services we provide for them. On top of that, we’ll price match any offer they get for the same service. Whether you need a fix for your iPhone (or some other cell phone brand), iPad (or some other tablet), XBOX (or some other type of gaming console), computer, or any other type of newer technological device, we’ll do all we can to spend our time making your device excellent again. And don’t worry if you love a particular brand, we’ll service a majority of available brands (though some of the most common are Apple, Sony, HTC, BlackBerry, LG, Samsung, Motorola, Microsoft, Google, etc.). You can find us in downtown Seattle in the University District, right across from the Bank of America, just north of 47th and University Way, right over the bridge from downtown. Stop in. Call first. Whatever your preference, we look forward to helping you as soon as you need! 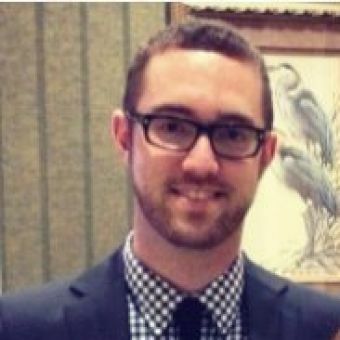 Lucas started as a part time technician in the uBreakiFix Web Department before moving up in the company. A few years later, he is excited to be one of the owners of uBreakiFix in Seattle.